First Sprite Made on 26/07/2010 / 04:29:07 PM +3 GMT. Pokemons used: Slaking (Main), Ninetales (Tail), Heracross (Horn), Articuno (Wings). The Coolest Slaking. (This Slaking likes to fly at the morning like the butterflies and sleeps all night). Second Sprite Made on 26/07/2010 / 05:51:25 PM +3 GMT. Pokemons used: Machamp (Main), Raichu (Tail), Charizard (Wings), Rapidash (Flames). The Ultra Cool Machamp. (It's said among trainers that this Machamp was never found coz it never stops flying). Third Sprite Made on 27/07/2010 / 12:35:07 AM +3 GMT. Pokemons used: Kingdra (Main), Houndoom (Horns), Raikou (On Head), Suicune (On back), Lugia (Wings). The Coolest Kingdra. (It's too hard to find this kingdra due to it's lovely color so it's always hunted by the color hunters). Fourth Sprite Made on 27/07/2010 / 2:15:08 AM +3 GMT. Pokemons used:Cacturne (Main), Flygon (Ears), Gorebyss (Tail), Infernape (Tail Fire). 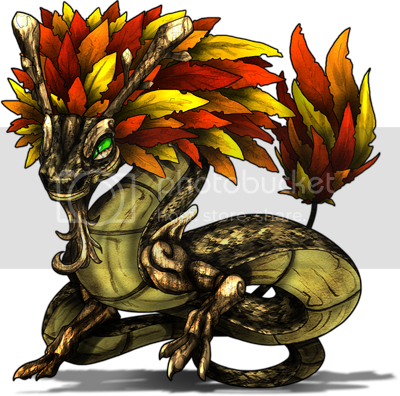 The Cacturne Fire Grass Pokemon. (It is said that this cacturne which combines fire and grass attacks to serious explosions). Fifth Sprite Made on 27/07/2010 / 11:45:08 PM +3 GMT. Pokemons used: Regice (Main), Beldum (Eyes), Rayquaza (Eye Horns + Tail), Latios (Wings). The Ultra Regice Formed. (They say this pokemon is nearly extinct coz they get hunt down by hunters to steal their precious eyes). Sixth Sprite Made on 28/07/2010 / 02:39:12 AM +3 GMT. Pokemons used: Walrein (Main), Glalie (Horn), Salamence (Wings), Luxray (Tail). The Very Beast Walrein. (They say it attack anyone that it sees). Seventh Sprite Made on 28/07/2010 / 03:58:13 PM +3 GMT. Pokemons Used: Snorlax (Main), Feraligatr (On Head, on Back, On Tail), Swellow (Wings), Linoone (Tail). The Uberest Snorlax. 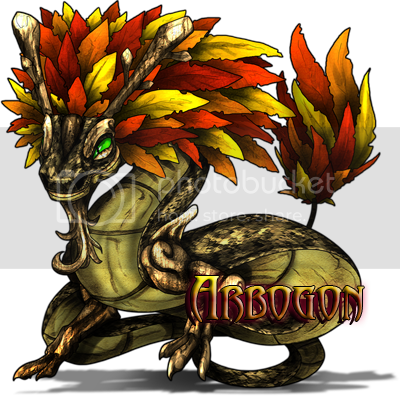 (It looks so uber that scares people off but it got the very sweet heart among pokemons). Pokemons Used: Dialga (main), Arceus (Special Floating Wings), Palkia (Tail + Tail Eye). The Wildest Dialga. (It's said that this Dialga is the strongest dragon, his floating wings give him a huge speed boost plus his Tail eye learns all kind of Beams). Ninth Sprite Made on 30/07/2010 / 02:15 AM +3 GMT. Pokemons Used: Arbok (Main), Deoxys (Hands, Special Wings), Infernape (Hair Fire), Moltres (Tail Fire). The Strongest Arbok. (It's said that this Arbok flames can burn fire type pokemons to death, it's special wings gives it a speed boost). Tenth Sprite Made on 30/07/2010 / 04:00:56 PM +3 GMT. 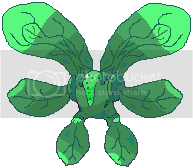 This Regi Evolution has an incredible speed due to his hands and legs which helps it's wings to go incredible speeds. Hope you guys enjoying them and please tell me what you think about it. Aladdin's Signature & Avatar Collection!. First Signature Made on 24/07/2010 / 08:31:53 PM +3 GMT. 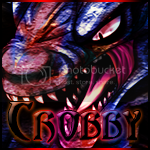 Second Signature + Avatar Made on 25/07/2010 / 01:50:13 AM +3 GMT. Third Signature Made on 27/07/2010 / 02:18:43 PM +3 GMT. Fourth Signature Made on 27/07/2010 / 04:02:33 PM +3 GMT. Signature for Eric the Turtle Master! Fifth Signature Made on 28/07/2010 / 1:09:25 AM +3 GMT. Sixth Signature + Avatar Made on 28/07/2010 / 11:31:10 PM +3 GMT. Seventh Signature + Avatar Made on 30/07/2010 / 01:28:12 PM +3 GMT. Eighth Signature Made on 30/07/2010 / 05:59:26 PM +3 GMT. Ninth Signature + Avatar Made on 06/08/2010 / 07:28:12 PM +3 GMT. Tenth Signature + Avatar Made on 14/08/2010 / 12:18:35 AM +3 GMT. Eleventh Signature + Avatar Made on 26/12/2010 / 02:45:30 AM +3 GMT. 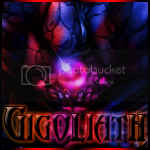 Twelfth Signature + Avatar Made on 25/02/2011 / 03:45:33 AM +3 GMT. 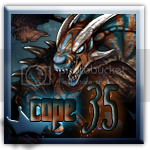 Thirteenth Signature + Avatar Made on 27/05/2012 / 09:15:17 AM +3 GMT. 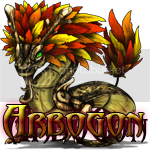 Fourteenth Avatar Made on 29/05/2012 / 05:42:21 AM +3 GMT. Fifteenth Signature + Avatar Made on 01/06/2012 / 2:06:23 AM +3 GMT. Sixteenth Signature Made on 04/04/2013 / 3:19:23 PM +3 GMT. Seventeenth Signature Made on 08/04/2013 / 3:11:40 PM +3 GMT. 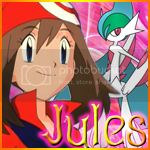 Eighteenth Signature + Avatar Made on 09/04/2013 / 3:42:08 AM +3 GMT. Nineteenth Signature Made on 10/04/2013 / 5:32:23 AM +3 GMT. Twentieth Signature Made on 16/04/2013 / 3:30:45 AM +3 GMT. 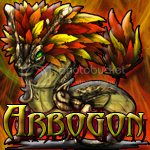 Twentieth-one Avatar Made on 21/04/2013 / 1:56:30 AM +3 GMT. Twentieth-Two Signature Made on 21/04/2013 / 1:56:30 AM +3 GMT. 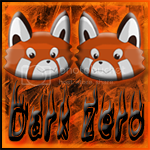 Twentieth-three Avatar Made on 13/01/2016 / 5:16:20 AM +3 GMT. Aladdin's Adding Text Service [ATS]. First ATS Made on 30/05/2012 / 01:32:11 AM +3 GMT. 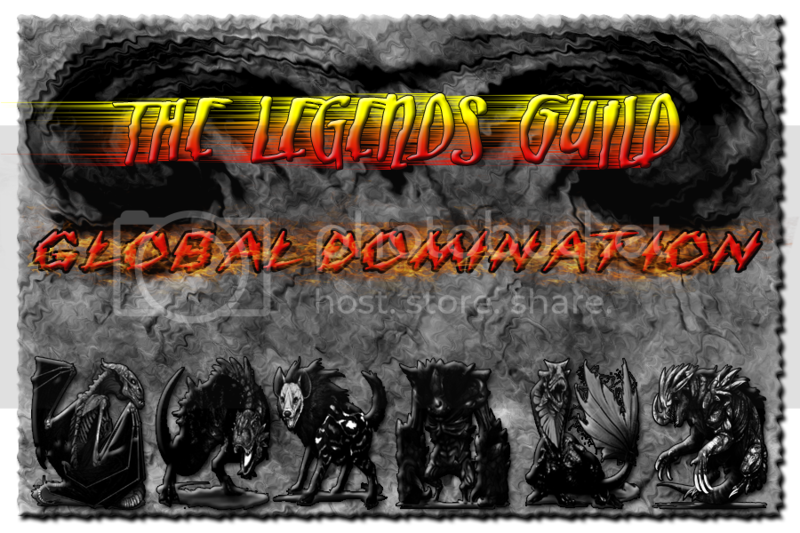 First Guild Banner Made on 04/04/2013 / 05:41:11 PM +3 GMT. First Artwork made on 14/08/2010 / 4:43:20 PM +3 GMT. Second Artwork made on 14/08/2010 / 4:45:36 PM +3 GMT. Signature made on 18/08/2010 / 08:40:20 PM +3 GMT. First Background made on 15/08/2010 / 02:48:31 AM +3 GMT. The shop is currently: OPENED. Note: Price can go more if the customer needs hard things to be done. Wow. The sprites are really good. They might look better if you used more than one color instead of different shades of just one color. Also, I'd recommend you press Shift whenever you transform a render so their proportions don't distort like your Naruto one, just saying. (2015-05-10, 01:21 PM)Teten Wrote: Wow. The sprites are really good. Thanks for coming by Teten, those are really old work. Ages ago hehe. I got a tablet now so things gets easier. Thank you staff . Looking forward to be active here coz the game its nice. If I have time I will try my best thanks for coming by . In shaa Allah when I have time. Thank you so much setu ^^. Photoshop CC + Bamboo Tablet. I don't use websites, I use Photoshop CC + Bamboo Tablet. 1. Click on User CP under Welcome Yourname on the top of the page. 2. On the left side you will find Your Profile under it choose Change signature. 3. In the empty box where you can write anything you want to be as your signature simply copy and paste the below code inside the empty box then update signature. the signatures r really good.. can u make 1 for me. (2015-09-28, 06:31 AM)pol rajeev Wrote: the signatures r really good.. can u make 1 for me. Sure. I need details, what kind of signature you need. Do you need specific pictures on it. Do you need specific color for it? All information needed.